Our Medieval Tunic features typical Medieval styling and half sleeves in a large range of colours and sizes. 100% pure cotton. 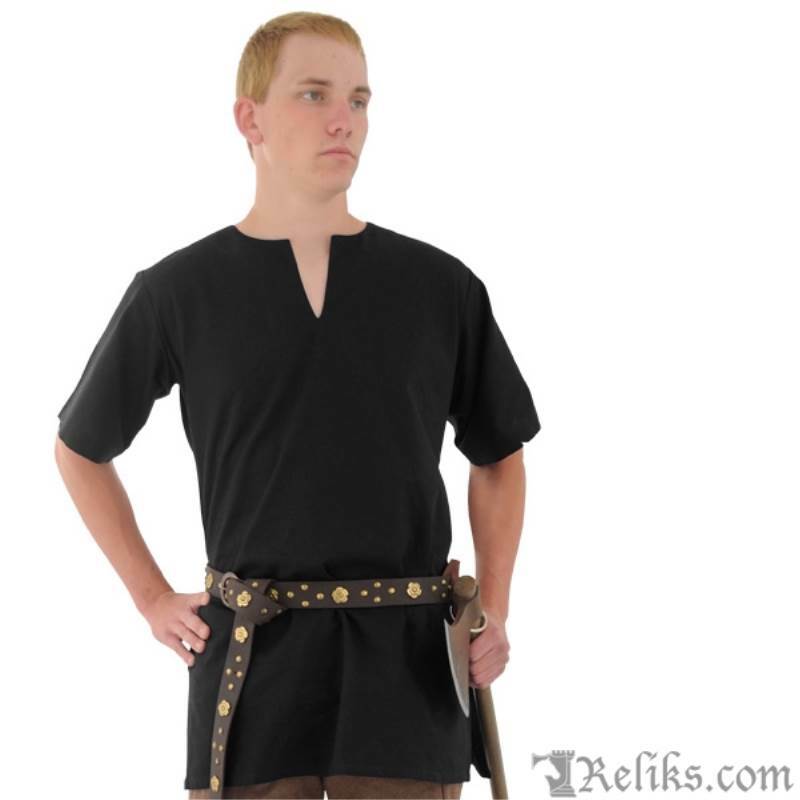 Tunic Colours - The medieval Tunic is available in Black, Brown, Natural and Red. Cotton Tunic - Medieval tunic made from cotton. 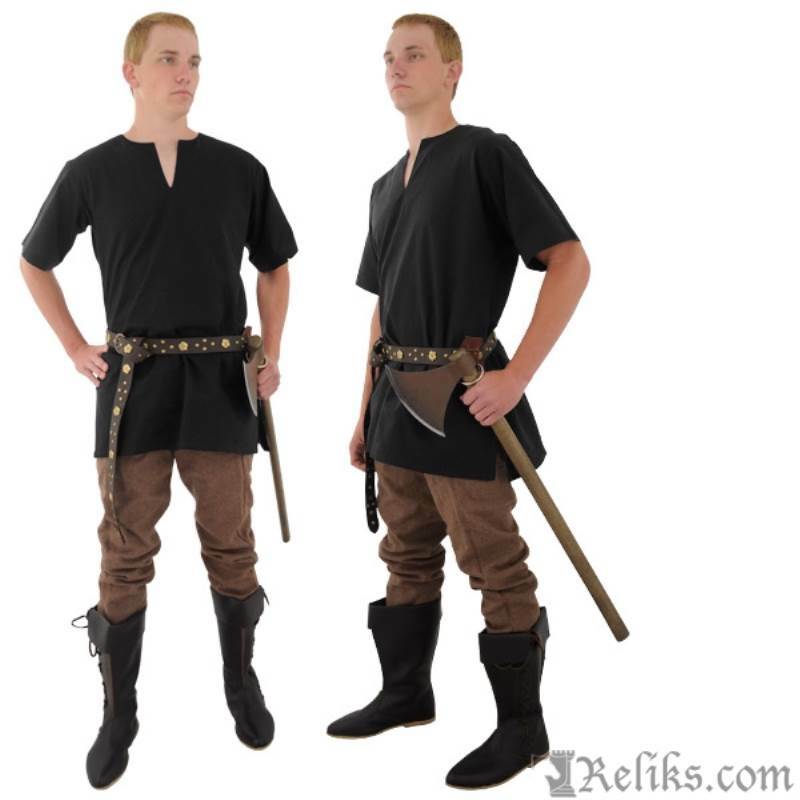 Medieval Tunic - Half Sleeved medieval styled tunic.